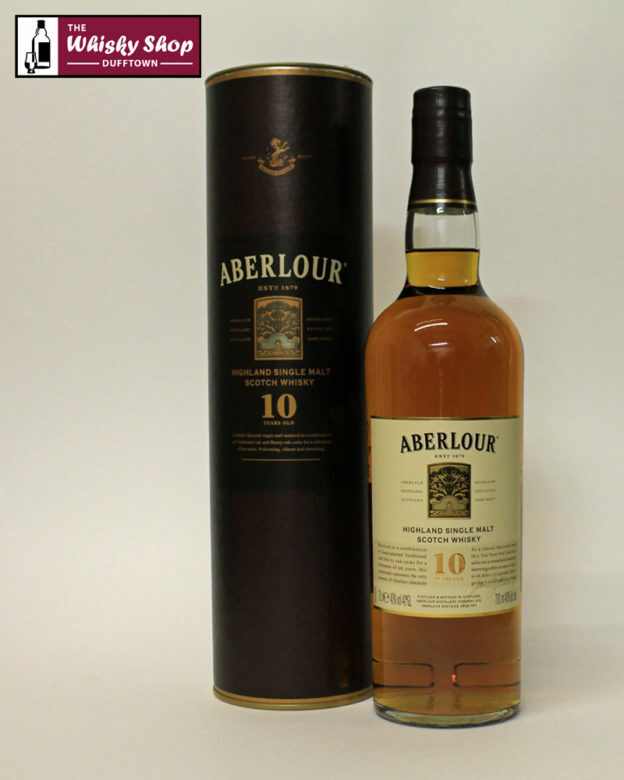 The Aberlour 10 is matured in a combination of ex-bourbon casks and ex-sherry butts for a minimum of 10 years. Distillery: The dry, fresh, fruity aromas of early autumn apples and pears are subtly enhanced with sweet notes of vanilla and mint toffee. 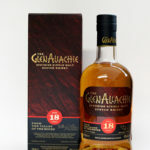 Distillery: Exceptionally smooth and creamy, with spicy-sweet nutmeg and honey combining with the freshness of autumn fruits. Distillery: Long, soft and warming.